Is this Stanton's idea of repaving the streets on Cerritos between Beach and Dale? Let's hope not. 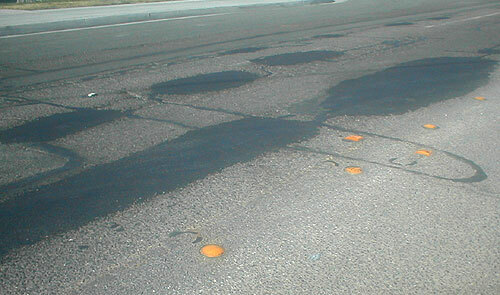 This "patch job" should have been done many years ago.